The more concerned world considering the environment has made the carmakers to produce more vehicles favoring the environment. 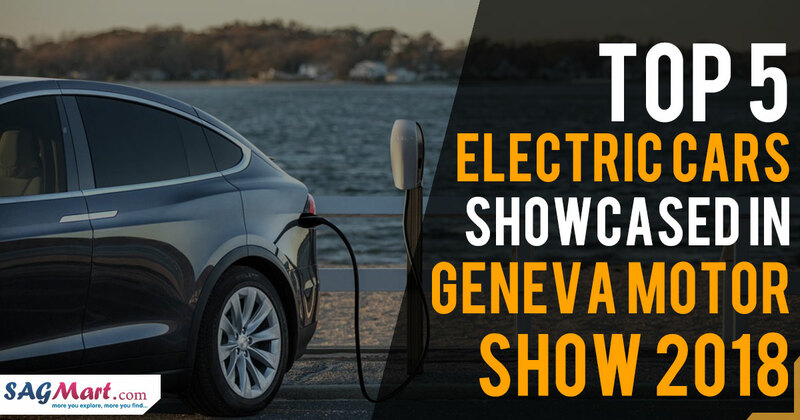 Electric cars are the future of mobility and concerning these, here are the five cars showcased at the Geneva Motor Show 2018. 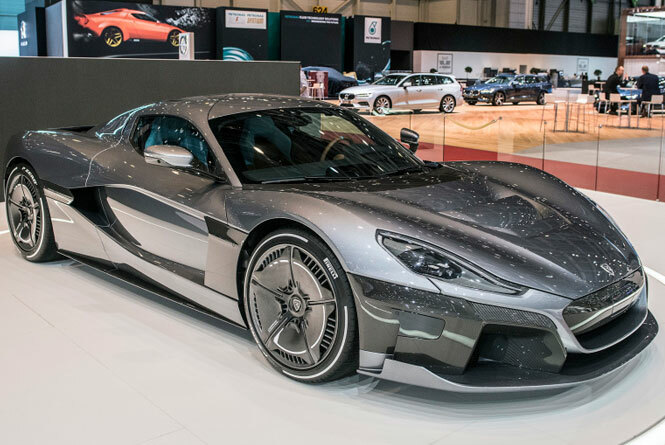 The Rimac C_Two has made the next level for the hypercar concept till 2017. This electric hypercar takes power from a 120 kWh Lithium-Manganese-Nickel battery. The front wheel gets a single speed gearbox, whereas the rear wheels take a two-speed gearbox. The equipped motor in the engine generates a maximum power of 1,887bhp and a peak torque of 2,300Nm. The vehicle touches 0 to 100 kmph in 1.97 seconds only, whereas it can touch the top speed of 412 kmph. 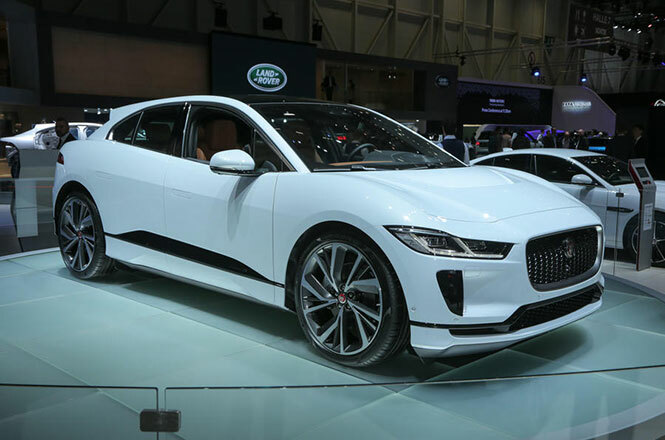 Jaguar I-Pace has created its space in the electric vehicle. The fine headlamps, the signature mesh grille, and the snazzy cuts which provide the future model characteristics. Coming to the interior, it has premium upholstery and three screens. It is powered by two electric motors and produces a power of 394bhp. 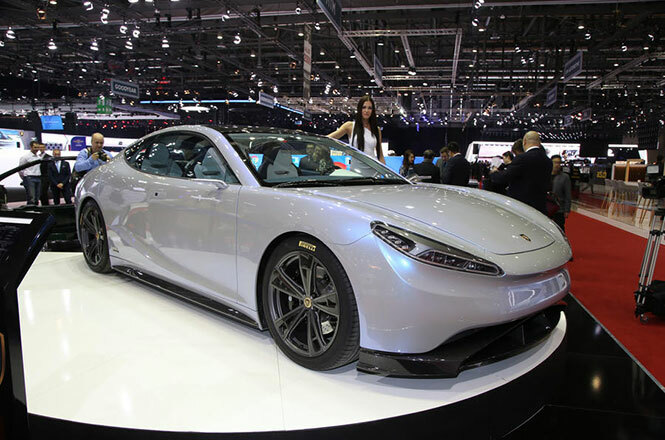 The company has presented the LCVHI Venere at the Geneva Motor Show. The LCVHI Venere is an all-new electric vehicle which is powered by a 100 kWh lithium-ion battery producing 992bhp of power generating a range of 500 kms. The company claims that it will reach 0-100 kmph speed in just 3 seconds. Coming to the interior, it has a large touchscreen centre console. It is 5,118mm in length which makes it quite longer SUV than the existing in the market. 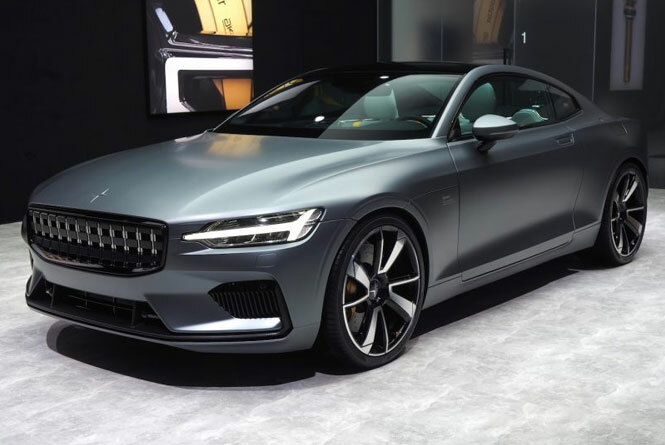 Polestar 1 is a first hybrid ‘super’ coupe after its separation from Volvo. This is a two-door, four-seater Grand Tourer Coupe producing a peak power of 592bhp and a peak torque of 1000 Nm. Further, it is the first car to come with all the specs including Ohlins Continuously Controlled Electronic Suspension (CESi) technology. 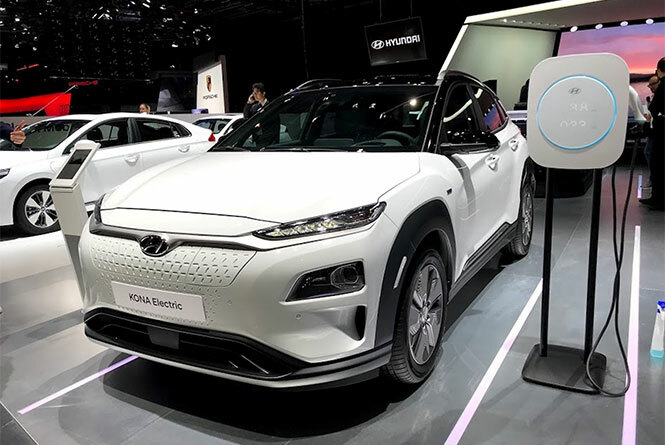 The Hyundai has left behind the combustion engine and is thinking to replace it with electric Kona which is an all-electric crossover which is launched during Geneva Motor Show 2018. The first powertrain of the Hyundai Kona Electric comes in ‘Short Range’ and provides a single electric motor producing a peak power of 133bhp with its 39.2kWh battery setup. It can touch 0-100kmph in just 9.3 seconds. The long range option of a 64 kWh battery powered car produces 201bhp of power with an effective range of 470 kilometres.